If you’re looking for a meatless meal that will keep you satisfied and happy look no further. This recipe for slow cooker quinoa and black bean stuffed peppers is so so so yummy. I was so happy with how it turned out and even my meat-loving husband paid me a compliment…something like “these are better than I thought they would be.” Ha ha! 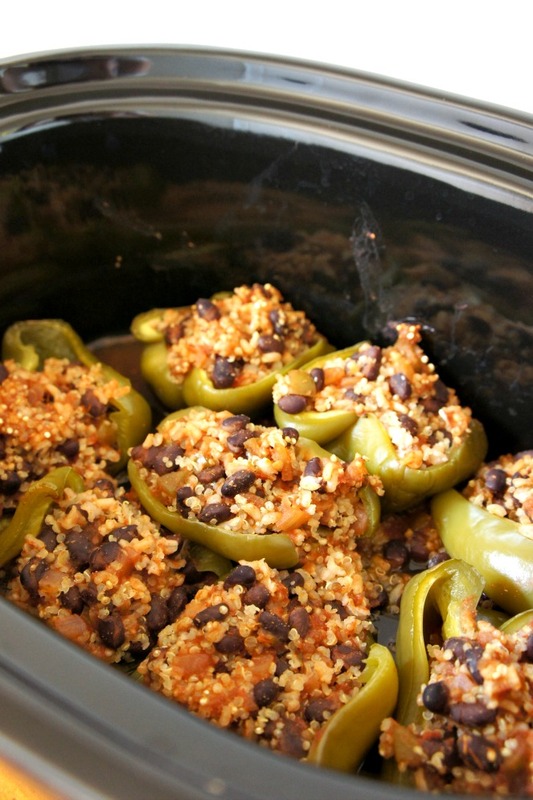 There is no need to cook the quinoa beforehand and just use canned black beans, for sake of convenience. I used green peppers because that’s what I had but I think it would be awesome with red bell peppers as well (or any other color you having lying around). 1. Halve the peppers and remove seeds and white membranes inside. Place each halve (inside side up) in the bottom of a 6 quart slow cooker. 2. In a bowl stir together the quinoa, salsa, salt, cumin, garlic powder and beans. 3. 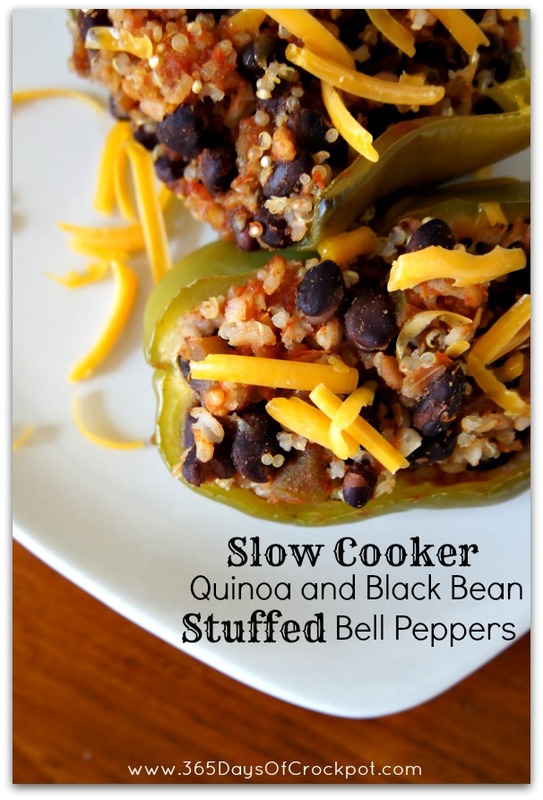 Place a scoop of quinoa mixture into each bell pepper halve. 4. Cover slow cooker and cook on HIGH for 3 hours or on LOW for about 5 hours. 5. Carefully scoop out each pepper and serve topped with grated cheese, if desired. *A dollop of sour cream on top of this would be awesome as well. Thank you for this recipe! Our family LOVES this one and it’s easy to make! Thanks again! 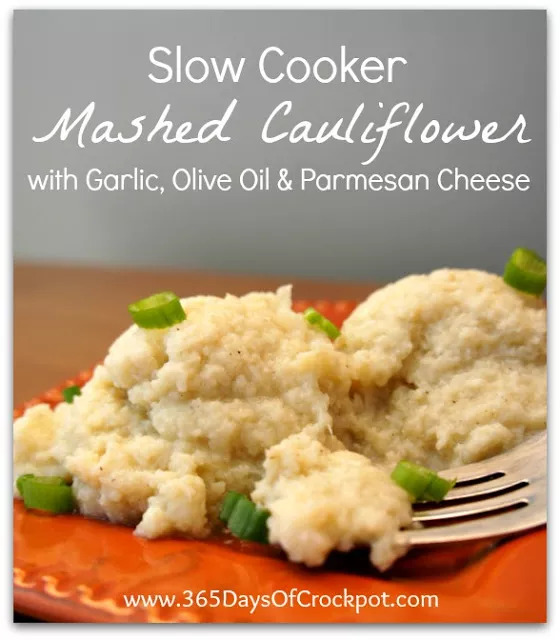 Can I make it the night before, put it in the fridge, then put in the crock pot the next morning? yes I'm sure that would work fine! 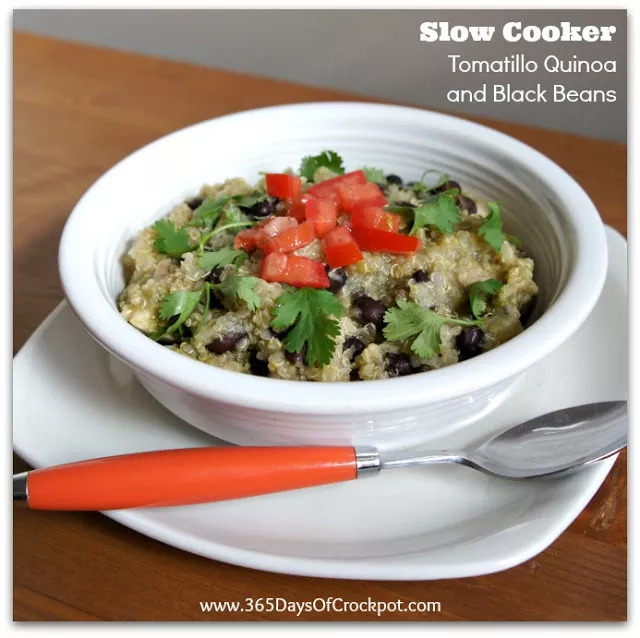 Would I be able to use ready-made quinoa with this recipe? I have the pouches that you microwave for 90 seconds. I don't think my slow cooker is big enough to fit all 8 half slices, do you know if I could do this in the oven at a low temperature? Totally. I would do it in the oven covered with foil at 250 for about 3 hours. is this something you could assemble in advanced, freeze, then cook later? The green pepper was too bitter! Couldn't eat it. Must be a reaction with the acidity of the salsa. Yes, you can definitely use rice. I would use an instant brown rice. Good luck! Hey Karen, I've already made this recipe last week-turned out awesome (with added lean beef and some without)! Do you think this would work with rice? If so-would you cook the rice beforehand? (only organic quinoa at my store today for $9, so I didn't get it). hmmm, maybe a fruit salad or a piece of garlic bread? What's a good side to go with these? I tried it, and we loved it! Even my 3 and 5 year old children loved it! Thank you! I tried this last night and it was wonderful! 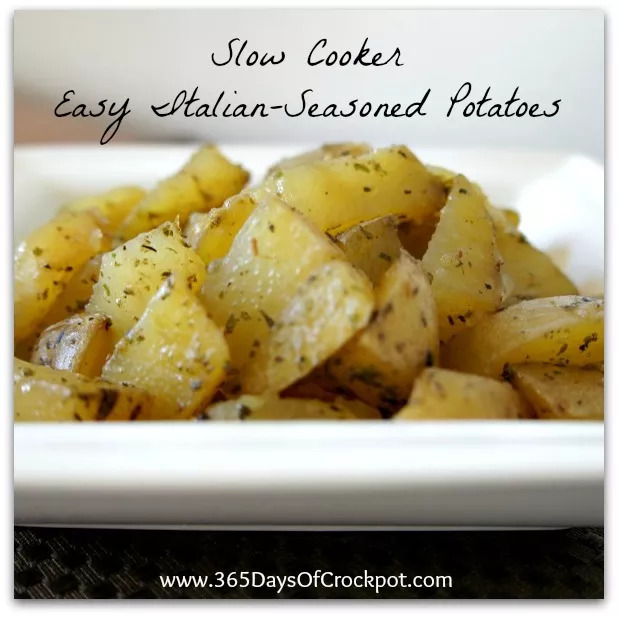 The cooking time listed was exactly what was needed (which is not always the case with slow cooker recipes). My husband also agreed that it should be added to our meal rotation–even though it is meatless! Thanks for the recipe! No water needed! The quinoa magically cooks in the salsa ! This looks yummy! i cant wait to try it, I am new to crockpotting and was wondering if you put a little water at the bottom? if not, how does the quinoa cook? is it the salsa? Looks super yummy and just got a bunch of peppers on sale! THANKS!